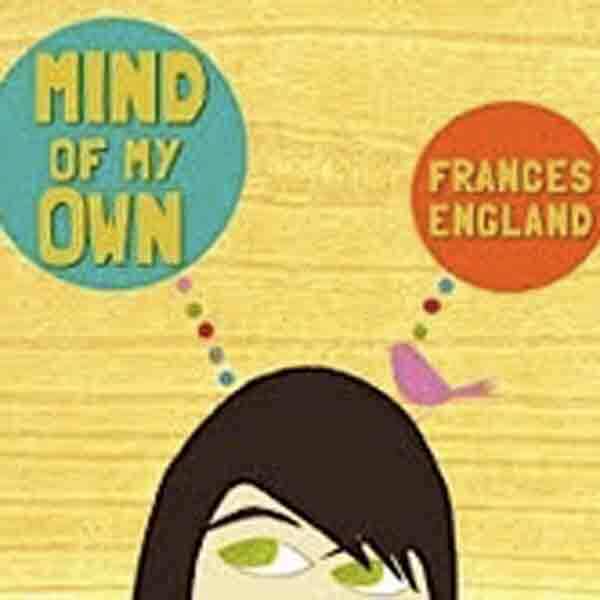 Frances England: “Mind of My Own” – It doesn’t hurt that Frances England is ADORABLE, but looks aside, her indie-folk ditties are additively upbeat and imaginative. She so channels Ani DiFranco in “Cookies & Milk” and I’m falling hard for her aquatic homage to “friend of the ocean” Jacques Cousteau. Keller Williams: “Kids” – Twangy Keller Williams is another artist who really gets it: simple, folk music with lyrics that are catchy and memorable combined with some background vocals by kids equals children’s music gold. It doesn’t hurt that it’s completely tolerable to mom and dad from a few-minute ride to preschool to a road trip. 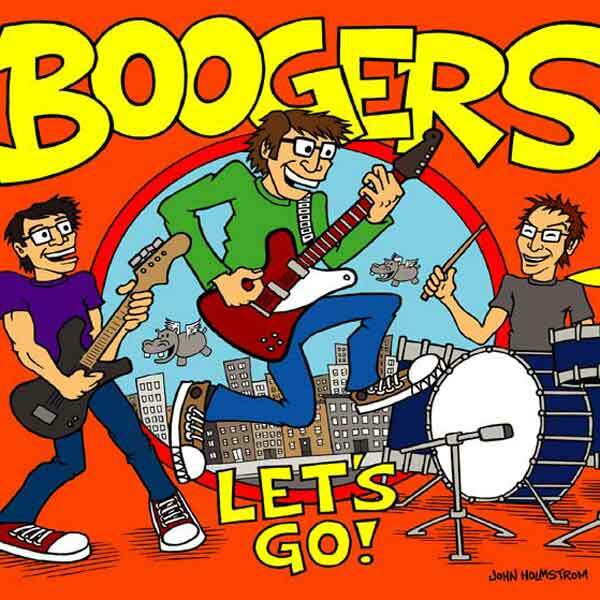 And, um, “Mama Tooted” is cracking me up right now. “It was not me/It was not you … It was mama – mama tooted.” Ha ha! 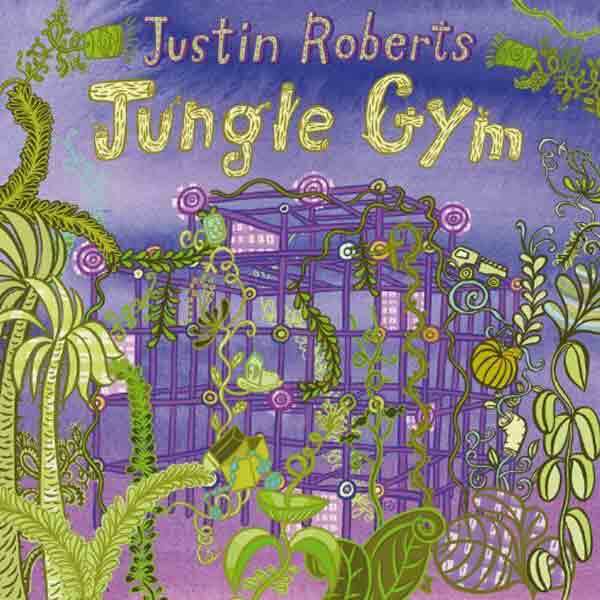 Justin Roberts: “Jungle Gym” – With James Taylorish vocals and a super-catchy, jangly sound, Justin Roberts lives up to his hype. I’m really digging the horns in “Sleepoverland” and “Gym Class Parachute” was the story of my life in Mrs. Houlihan’s kindergarten class ca. 1983. Looked forward to that every single day. 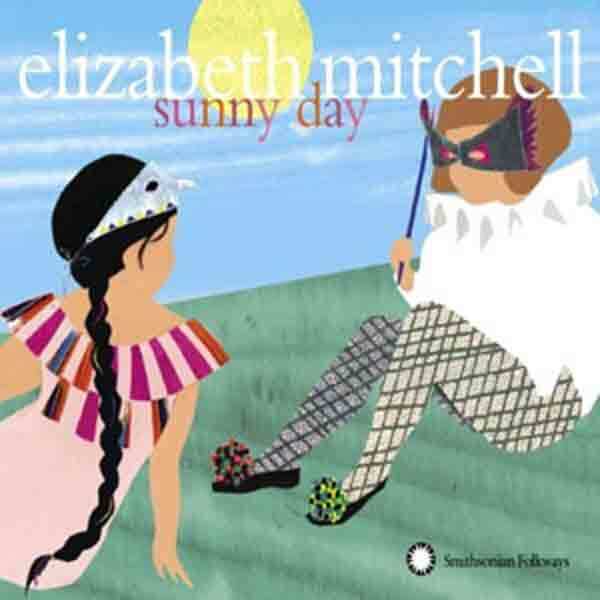 Elizabeth Mitchell: “Sunny Day” – This album is a breath of fresh air because it features simple sing-along songs for all ages. I particularly dig the traditional American folk pieces (“This Little Light of Mine”) and ethnic nursery rhymes (“Tsuki”). I also love that Elizabeth Mitchell’s husband Daniel Littleton and their daughter Storey make numerous cameos, giving it that real family-oriented feel without sounding corny or contrived. 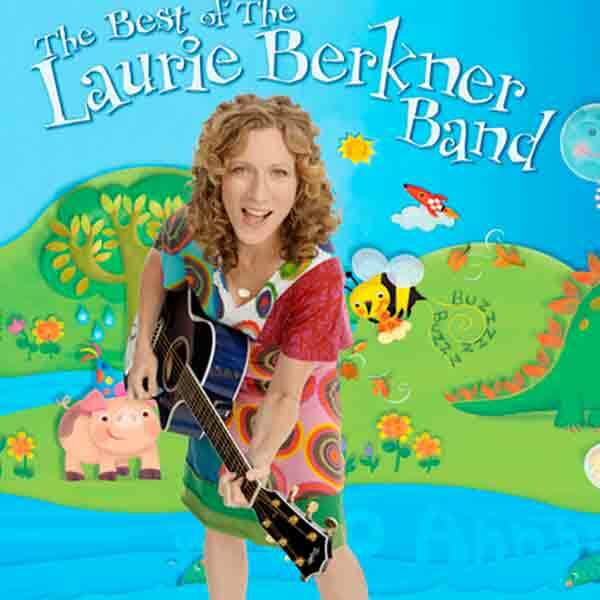 Laurie Berkner Band: “Best Of” – Laurie Berkner Band super fans and newbies alike will want this disc. Between her playful songs about rocket ships, bumblebees and pigs, pretty harmonies and sing-along leanings, it’s no wonder her music is so well-loved. “Fast and Slow” is still my favorite with its jig-ability and changing tempos. You might have seen the uber-cute vid on Nick Jr.
DidiPop: “Goes to Hawaii” – What better place to draw inspiration for a children’s album than where the ukuleles riff in a tropical breeze, the ocean is at your doorstep and plumeria of every color seem to appear out of thin air? 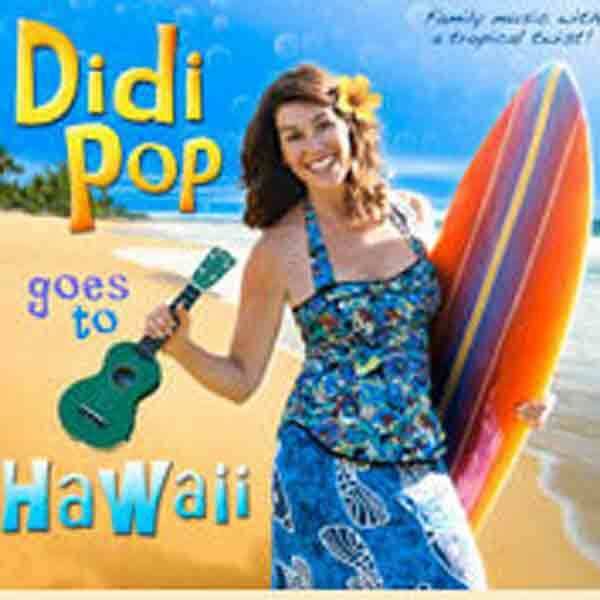 A word of caution, though: DidiPop “Goes to Hawaii” could end up being the most expensive album you ever buy your kids – no doubt they are going to want to see what all the fuss is about in the Aloha State. This is an awesome round-up of music for the kiddies!